A little something for the Brainstorm group on Facebook. I usually refrain from such things, simply because the amount of talent in there is just crazy, but I had this simple idea that I felt like attempting. Final Fantasy 7 will always be a landmark moment in my gaming youth, so I was even more compelled. 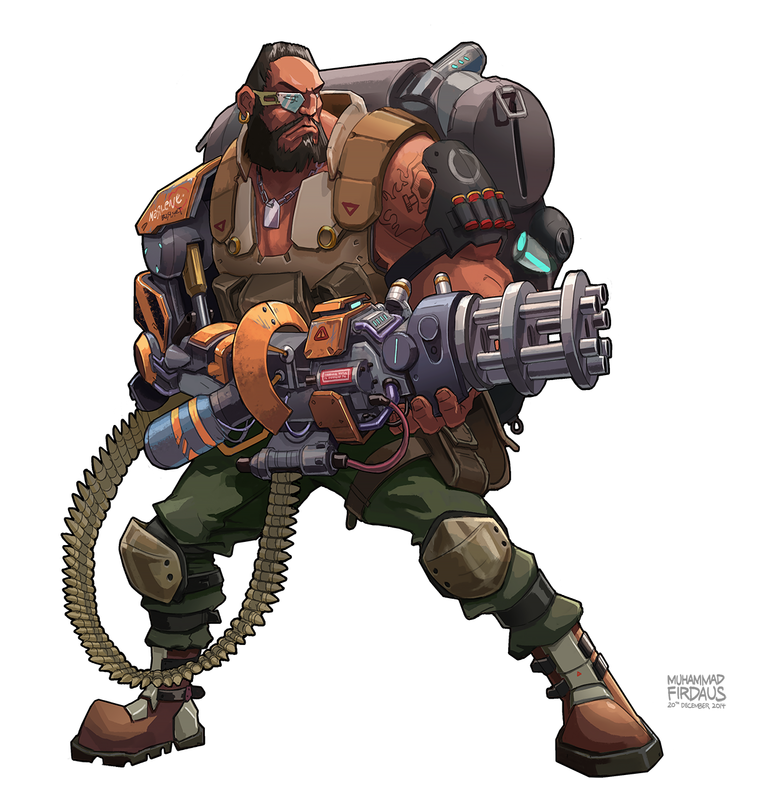 And since I love chunky characters, Barret was naturally the first choice!